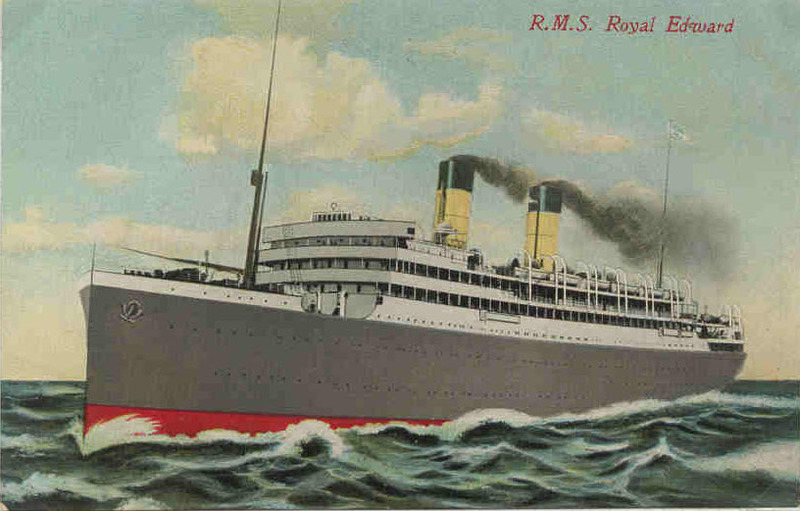 Remembering Edwin Marshall of Devoran and many other Cornishmen lost on the troopship Royal Edward sunk en route to Gallipoli 13 August 1915. 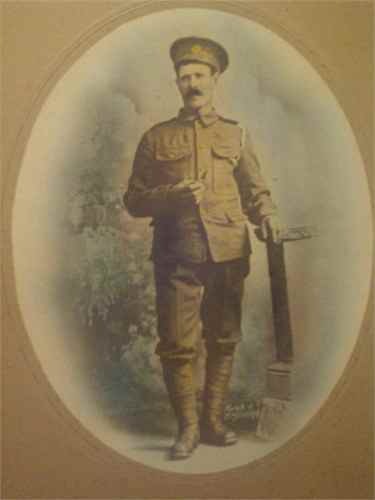 Edwin Marshall, remembered in his home village 100 years on. 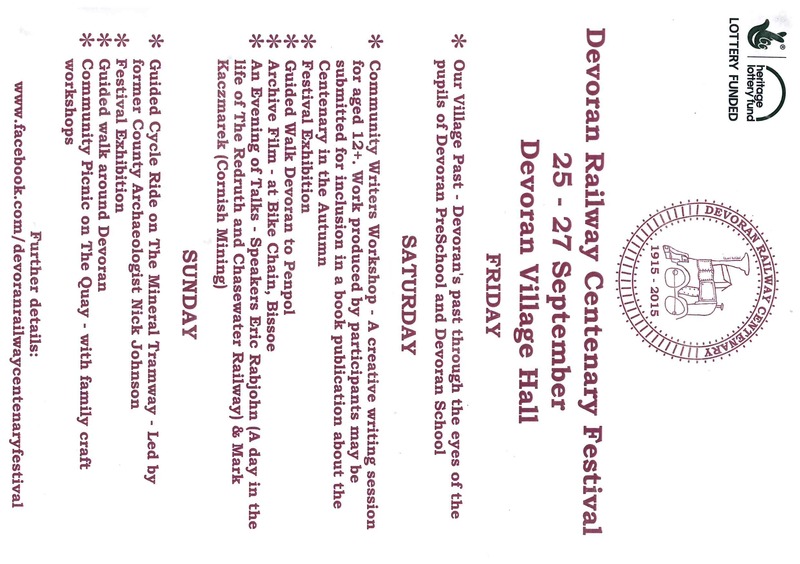 Posted by Mark Norris, Devoran War Memorial project. 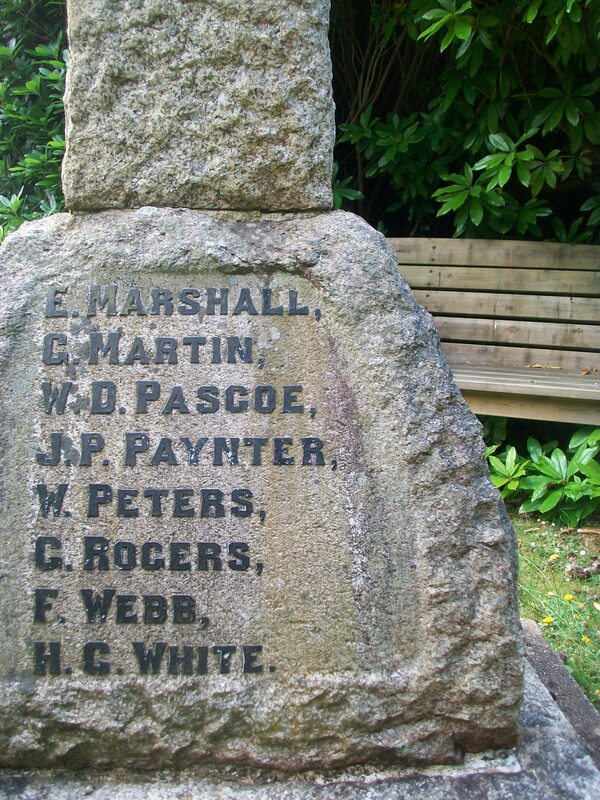 This entry was posted in Cornwall, Devoran, war memorial, WW1 and tagged 1915, Cornish History, Cornwall, Devoran, Devoran War Memorial, Edwin Marshall, Gallipoli, Royal Edward on August 12, 2015 by worldwarzoogardener1939.